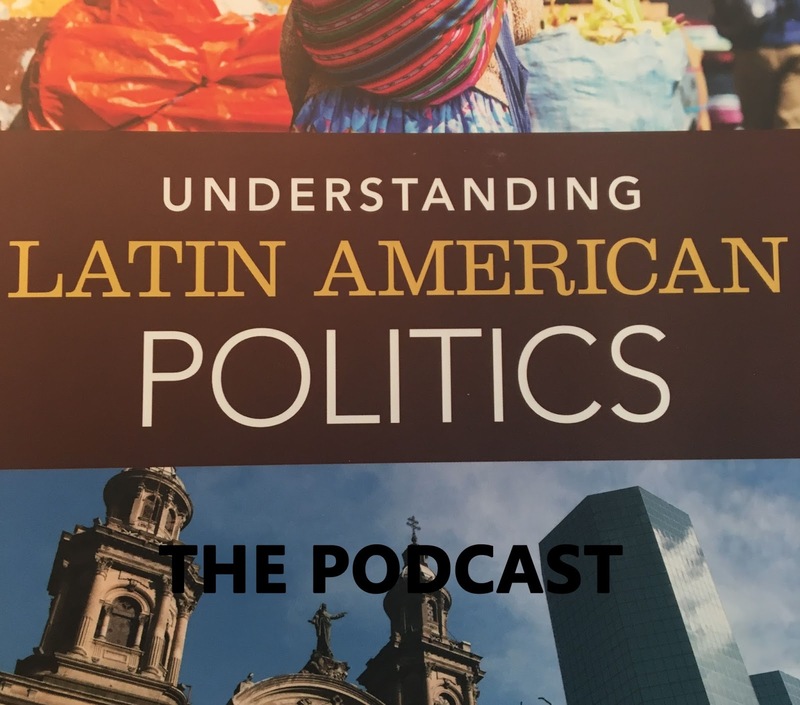 In Episode 62 of Understanding Latin American Politics: The Podcast, I talk with Rebecca Hanson, who is Assistant Professor of Sociology at the University of Florida and affiliated with the Center for Latin American Studies. Her current book project Citizen (In)Security, Policing, and Violent Pluralism in Venezuela’s Bolivarian Revolution uses 27 months of ethnographic, interview, and survey data conducted in Venezuela to explain why key tenets of democratic police reform do not make sense to many on the ground, and how these reforms can entrench support for the beliefs and practices that reformers set out to change. She also is the author of a recent article co-authored with Tim Gill (way back in episode 10) in NACLA providing context for the Venezuelan crisis. We discuss how the crisis is unfolding, recognizing that everything might change not long after we talk. You can find this podcast at iTunes, Spotify, and anywhere else podcasts can be found. If there is anything I've missed, please contact me. Does Venezuela Hurt Democrats in 2020? Will Aid Spark Violence in Venezuela? What is Intervention in Venezuela?